A recent study revealed that demand for jobs in the supply chain industry outpaces supply by a ratio of 6:1. 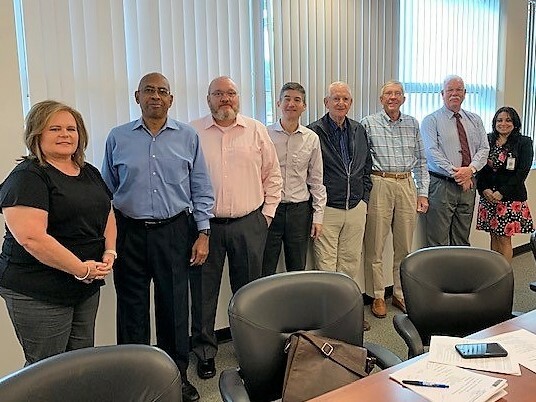 The Business Partnership Advisory Council of Palm Beach State College is developing strategies to reduce this imbalance by increasing enrollment in the school’s Supply Chain Management program. High demand creates high salaries. 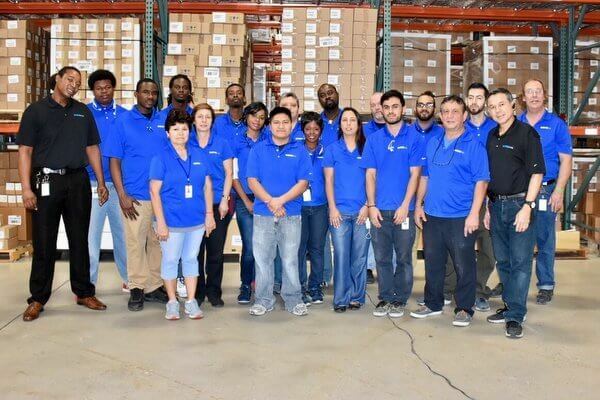 Warehousing and transportation employment is forecast to increase 11.5% by 2026 and the current salary of an entry-level Business Operations Specialist is approximately $64,000 according to the Florida Department of Economic Opportunity. Transportation and logistics professionals serving on the Council represent leading supply-chain focused organizations including pharmaceutical logistics firm WDSrx, Tropical Shipping, Cheney Brothers, Williams Supply Chain Group, Lockheed Martin, Logistics Administrative Solutions and the Port of Palm Beach. Founded in 1933 as Florida’s first public community college, Palm Beach State College spans five campuses educating 49,000 students from more than 158 countries. With one of the lowest tuition rates in the State, PBSC offers high quality education with multiple options for students to gain necessary skills that attract employers. For further information about the Palm Beach State College Supply Chain Management program contact Jenny Posadas, Program Director, at posadasj@palmbeachstate.edu, (561) 868-3864. Photo Caption: Members of the Supply Chain Management Business and Professional Council for Palm Beach State College include (Left to Right): Kimbery Allen, PBSC; Mark Williams (Chair), Williams Supply Chain Group; Chris Flaschberger, LogAdmins; Larry Hotz, WDSrx; Rick Murrell, Saltchuk; Ken McKinney; Carl Baker, Port of Palm Beach; Jenny Posadas, PBSC.